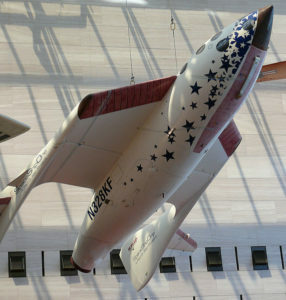 During the official ceremony, a ten-foot long replica of an X-15 rocket plane was raised to the top of the building and will remain there as a visual icon representing Boeing’s contributions to the past of human spaceflight. 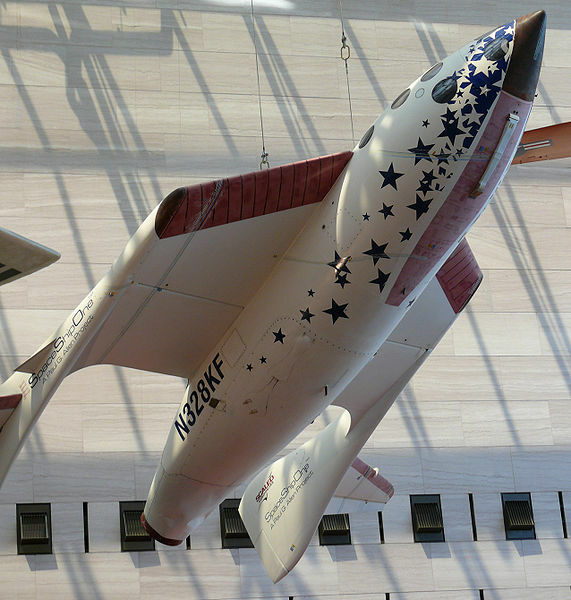 The X-15 flew for nearly a decade achieving hypersonic speeds and explored the upper edge of the Earth’s atmosphere and its technology contributed to the development of the Apollo, Gemini, Mercury, and Space Shuttle Programs. As the new quarters for the U.S. Astronaut Hall of Fame, Heroes and Legends will be set in the complex’s famous rocket garden. New technology, interactive elements and exhibits will be used to spotlight heroes of space. The Boeing-sponsored exhibit will offer its guests everything from the spoons the astronauts ate with to holograms that will make visitors feel like the astronauts are talking to them. Heroes and Legends is scheduled to open at the Brevard County attraction on November 11.